ah, november. i love it when november comes. 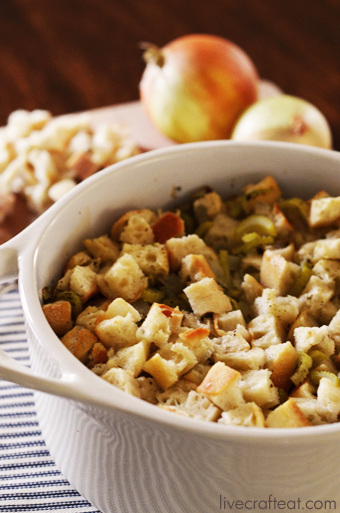 the leaves are turning color and falling off the trees, there’s the smell of cinnamon and cloves in the air, and i start to gather all my holiday recipes and their ingredients in my house so i can nestle in for the winter. 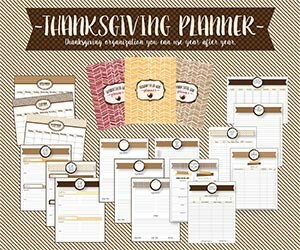 i’ve got my thanksgiving planner out and am getting ready for turkey, homemade stuffing, and cranberry sauce. and my kids are excited for the banana slush punch that makes its appearance this time of year. 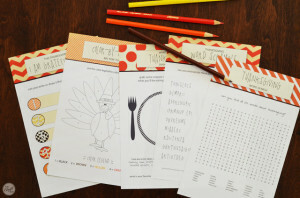 if you’ve got kids, you’ll want to check out these free printable thanksgiving activities for kids that i put together. my kids absolutely loved them and i’m sure yours will too! 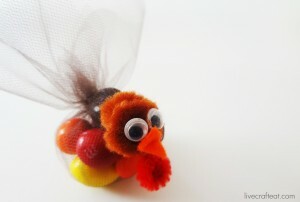 you’ll also want to check out this adorable turkey favor craft that uses leftover halloween candy! 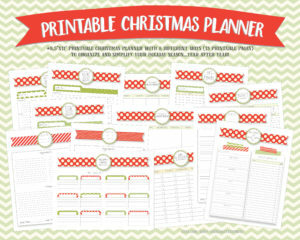 i use it as a thanksgiving dinner place setting to go along with the printable activities. and the kids love it! oh, november is going to be such a fun month! i can’t wait to put everything in my calendar so i don’t forget a thing! 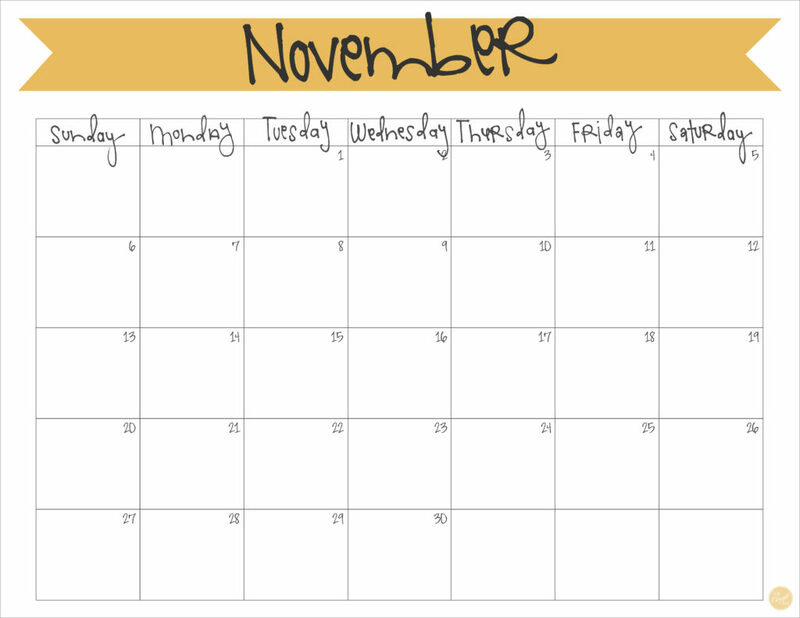 click here to download your free printable november 2016 monthly calendar! 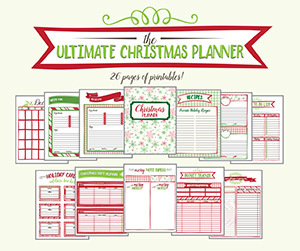 with thanksgiving and christmas right around the corner, don’t forget to check out my etsy shop, livecrafteatprint, where you can find some fun, cute, and useful (printable!) 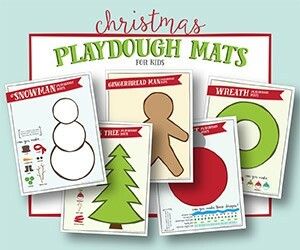 christmas planners for mom and playdough mats for kids, amongst other things!